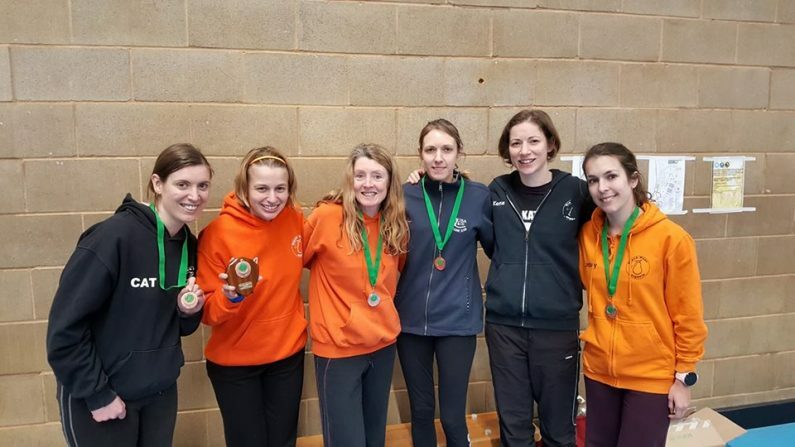 Last Saturday the Black Pear Joggers Ladies Cross Country team travelled to Aldersley Stadium, Wolverhampton for the final race of the Midlands League. The journey was rather stressful with lots of traffic issues, which meant that we didn’t quite have the calm pre-race preparation that we’re used to and there was no time for a pre-race Team photo. However, most of us made it to the start line for when the gun went off and we were soon running up the first incline with 373 women from Divisions 1 and 2, ready to tackle the two-lap course. Conditions were rather sticky under foot, so within a mile our legs were beginning to tire. 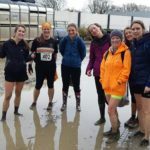 Luckily the course wasn’t too hilly, so it was just the mud and disorienting course that we had to deal with and we were all quite surprised when we saw the finish line after only 3.5 miles. 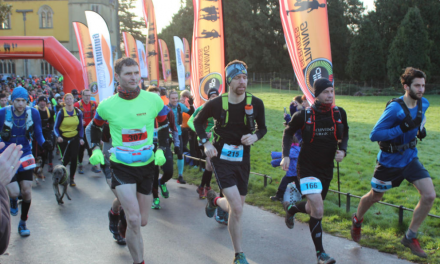 Once again Sophie Booth was the first BPJ lady to finish in 25:25 and 20th position, Sally Dring was next in 26:07 and 26th position. Meg Judge followed in 28:26 and 52nd, Meg was late starting so did really well to work her way up the field. Katie Downing finished soon after in 28:36 and 55th position, with Lindsey Goodrum in 28:59 and 59th. 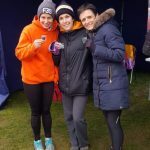 I was next to finish in 29:57 and 77th, Anita Hennessey came in at 31:56 and 111th and Cat Kelly finished in 32:54 and 124th. As this was the last race of the Season, there were presentations for achievements in both Divisions of the Midlands League after the race. Black Pear Joggers did very well. 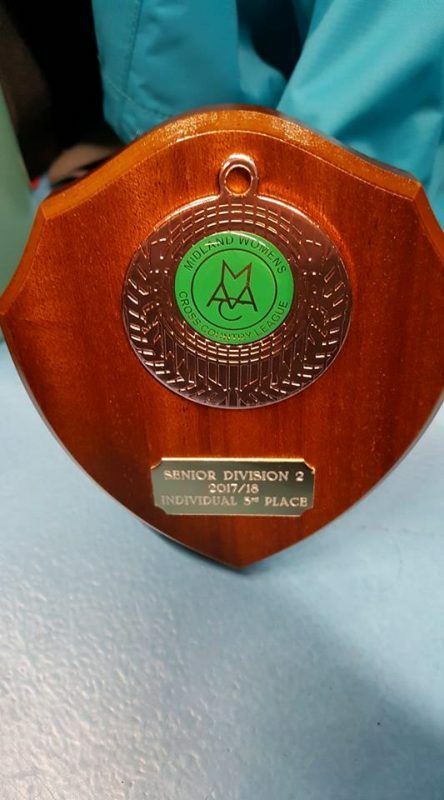 Sophie Booth finished third lady across the Season in Division 2 and the team also finished third in Division 2, meaning that we have been promoted to Division 1 for next Season. 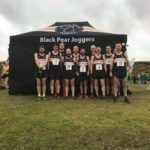 Meanwhile over in Cheltenham, the Black Pear Joggers Mens’ Team were racing at their final race of the Birmingham League. 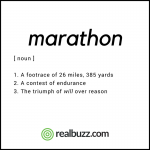 12 men were running as part of the team and once again Adam Jackson was the first Black Pear Jogger to finish in 38:22 and 17th position. The A team finished in 9th position out of 17 teams and the B team finished in 6th position out of 13 teams. The men secured 7th place in Division 2 out of 17 teams after all four races of the Season. This is a very strong result after only being promoted this Season and bodes well for next Season. 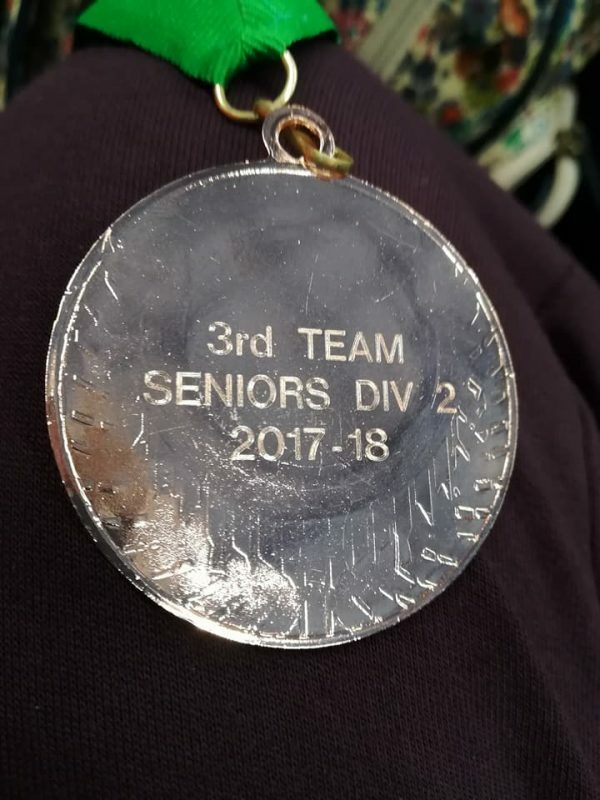 This has been a very successful Season for both the men and womens’ teams in the Birmingham and Midlands Leagues. Both teams have had a good turnout (whatever the weather) and performed well. There are likely to be changes next Season with Divisions 1 and 2 of the Midlands League possibly running at separate venues (due to the increasing numbers) but I’m sure whatever happens we’ll relish the challenge that Division 1 presents to us. 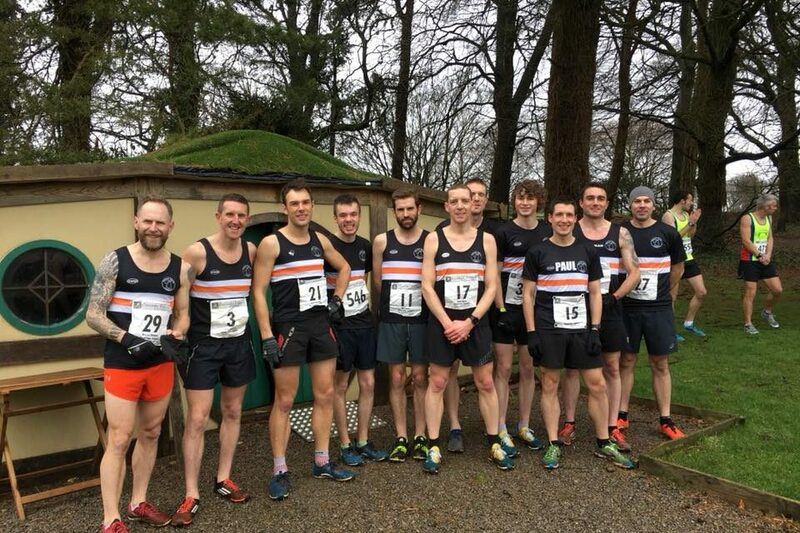 The men will continue to race well in Division 2 and hopefully we’ll share some venues during the Season too. 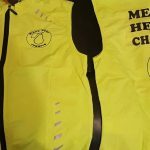 This Saturday is potentially the last race of the Season for many of us, as part of the Gloucestershire League at Cheltenham, although race 2 was re-arranged for 4th March (it now clashes with lots of other races). If anyone would like to join us for one last time before we pack away our spikes, contact Chris Harris (mens’ Captain) or myself (Ladies’ Captain) for details. 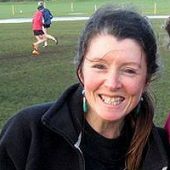 Lorraine is the club's cross country captain for the female team.